Room A: This room is suitable for one-on-one sessions with a client. It has a table and two chairs and the use of a massage table if needed. 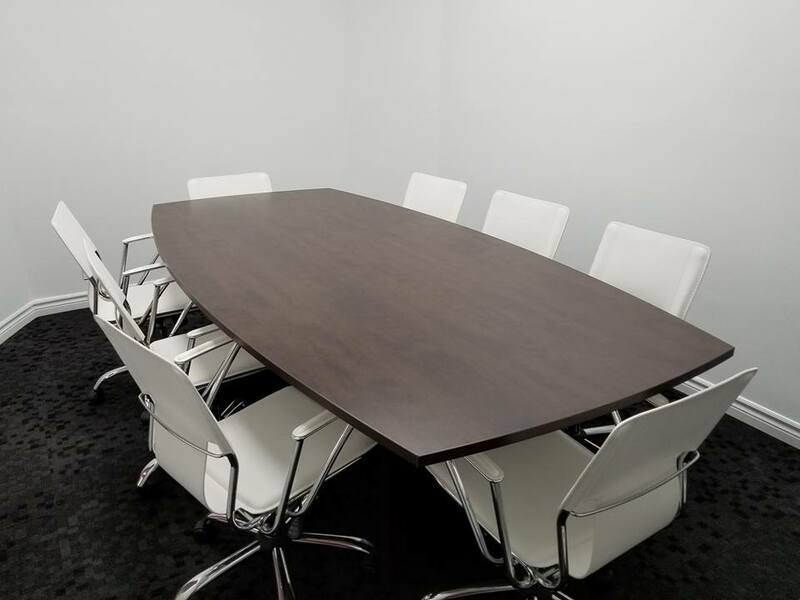 Room B: Classroom: The classroom holds eight people and has a conference table, eight chairs, a white board (4’ x 6’) and a flip chart.